Chattanooga offers an incredible combination of scenic beauty with its surrounding mountains and a river flowing the heart of downtown. 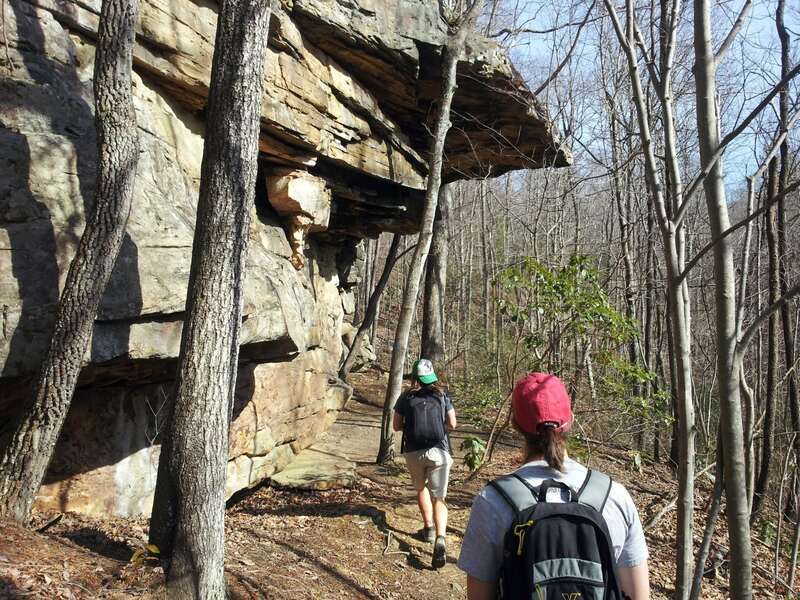 Downtown serves as a great base camp for endless outdoor recreation and adventures. 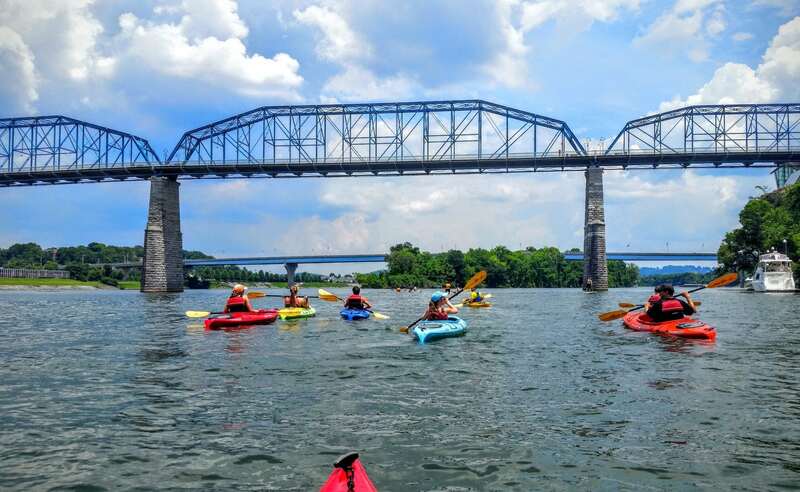 The revitalized riverfront with a 13-mile paved Riverwalk, paddling on the Tennessee River Blueway, a multitude of city parks and open spaces, a variety of accommodations, restaurants to please every palate, a rich history, thriving arts scene, and many annual events that provide year-round family fun. Chattanooga’s downtown attractions are connected by a FREE electric shuttle and Chattanooga’s Bike Share system. Lookout Mountain, with all its attractions and outdoor amenities, is only six miles from downtown. 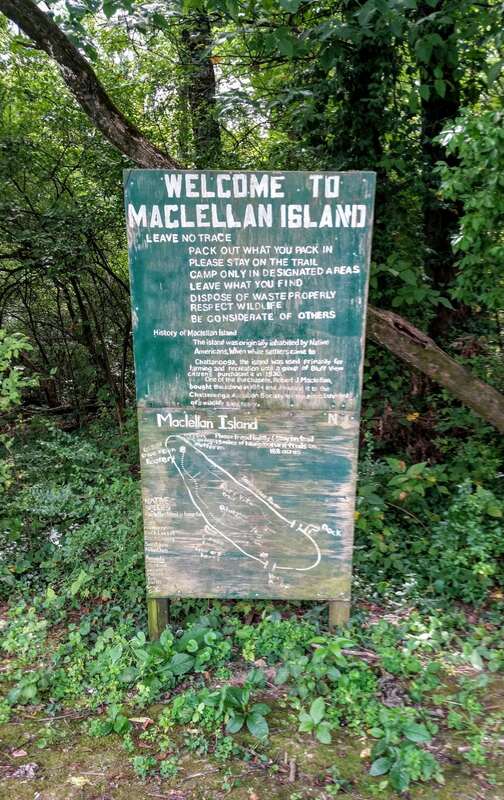 The Tennessee Riverpark is a 13-mile paved, urban greenway, that connects downtown Chattanooga to Chickamauga Dam, 8 miles to the east and to the Historic St. Elmo neighborhood 4 miles to the south. 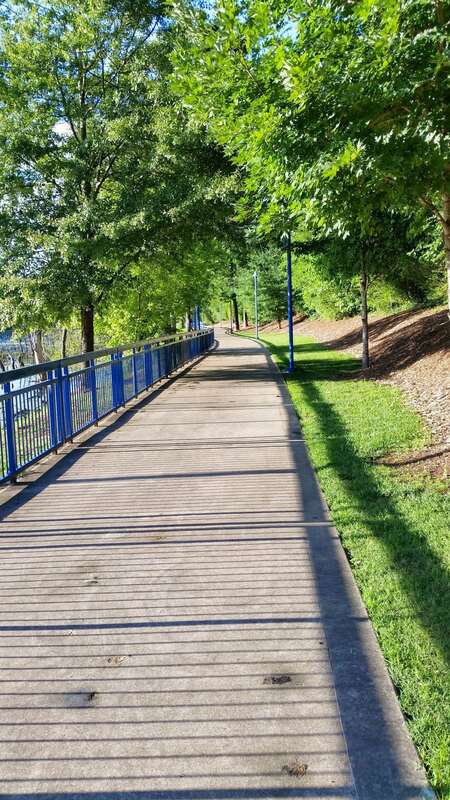 Open to cyclists, runners, skaters and walkers, the popularly named “Riverwalk” connects neighborhoods and business districts within Chattanooga and Hamilton County. 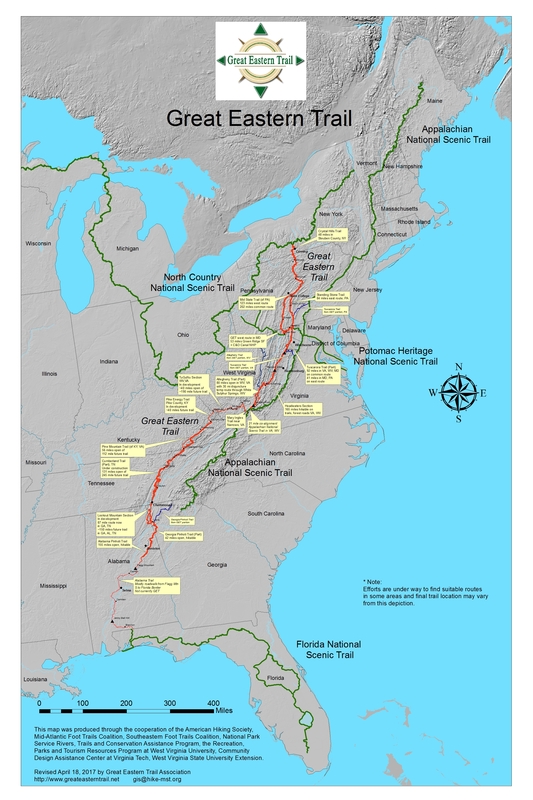 The Riverpark can be accessed from various parking areas and trailheads from Chickamauga Dam to St. Elmo. 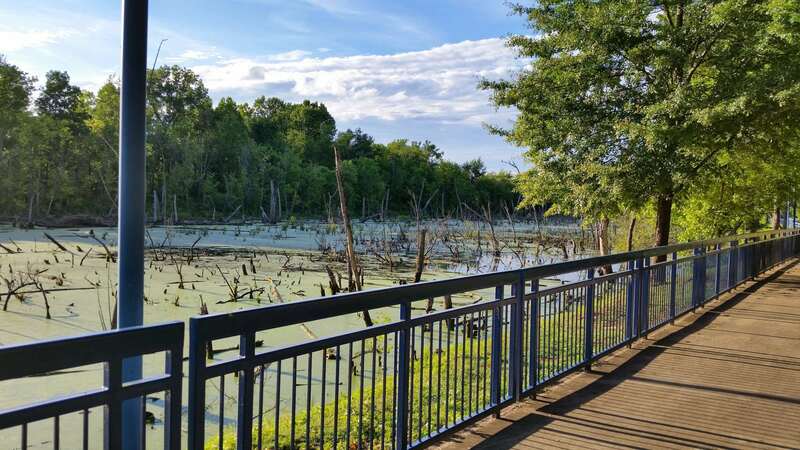 The Riverwalk connects to the South Chickamauga Creek Greenway at Riverpoint off Lost Mound Drive to add an additional 3 miles out to Sterchi Farm Park. PETS ARE NOT ALLOWED ON THE TENNESSEE RIVERPARK FROM CHICKAMAUGA DAM TO THE BLUFF VIEW ARTS DISTRICT. The Bike Chattanooga Bicycle Transit System has stations located at the Riverpark’s Hubert Fry Center, Curtain Pole Road Trailhead, 100 Walnut Street, Coolidge Park, Renaissance Park, Spring Hill Suites, Blue Goose Hollow Trailhead, and Wheland Foundry Trailhead on Middle Street offering the ability to cycle along the greenway and access restaurants and shops in town. 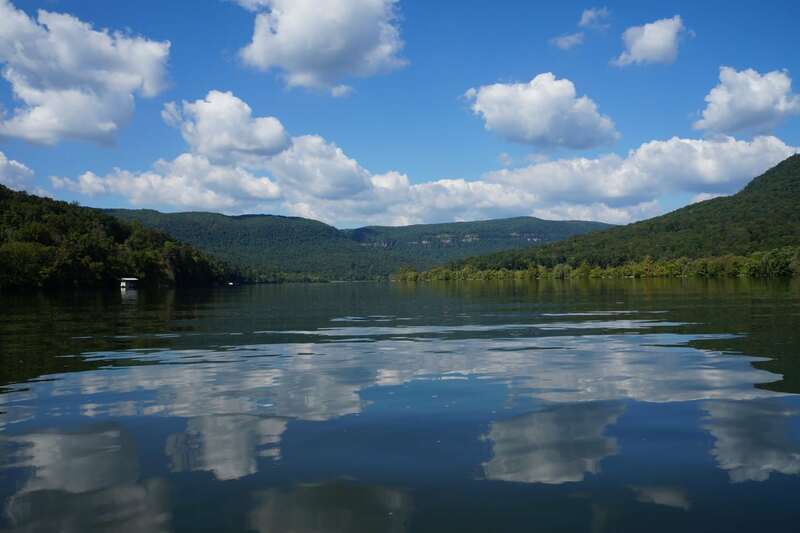 The Tennessee Riverpark also offer paddlers and boaters several access points to the Tennessee River Blueway for options of short to multi-day/overnight paddling trips. There are several fishing piers and overlooks to quietly observe the variety of wildlife that call the Tennessee River home. No. Pets are not allowed in Coolidge Park or on the Riverwalk from the Bluff View Art District to the Chickamauga Dam.